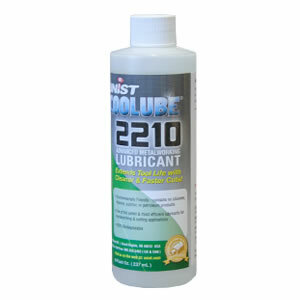 Welcome to the Unist online store! 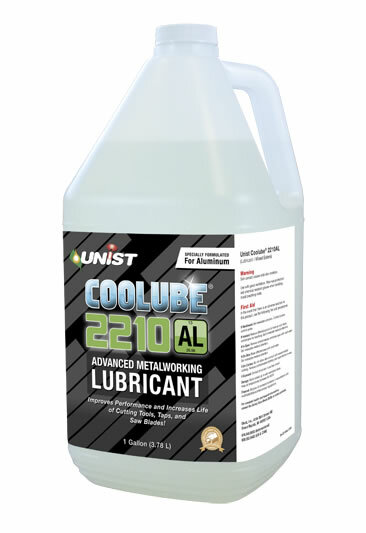 Unist Coolube® 2210AL provides specific benefits when machining aluminum. 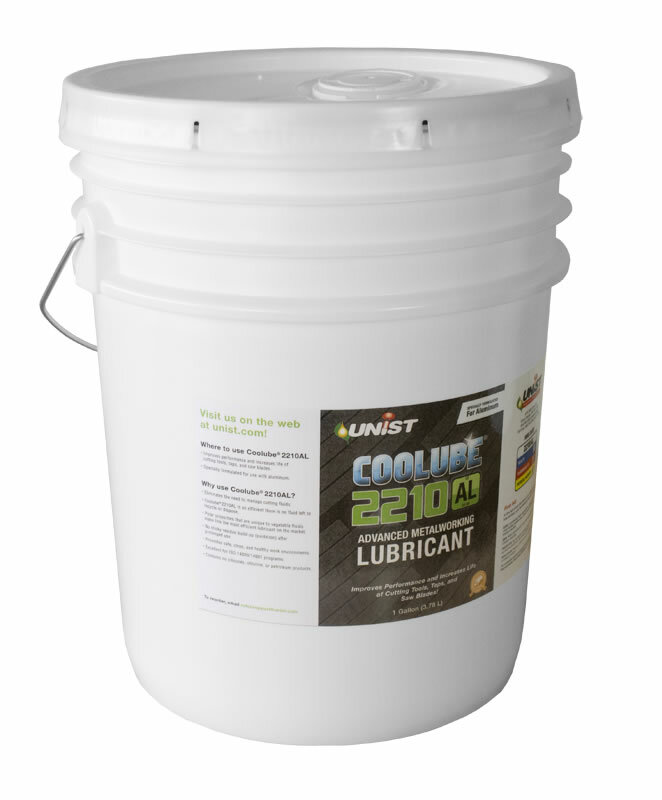 Testing shows it provides exceptional lubricity and stability under load, which helps improve tool life. 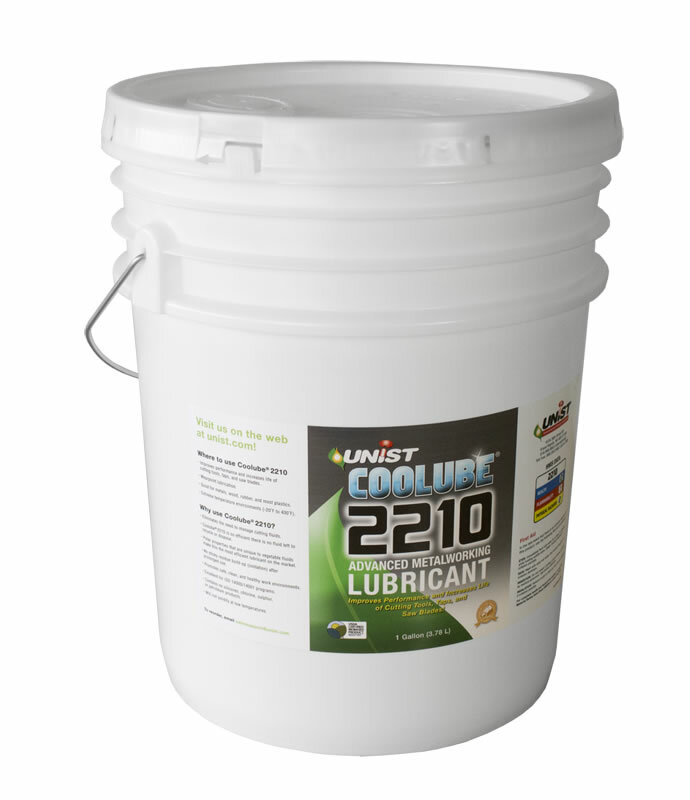 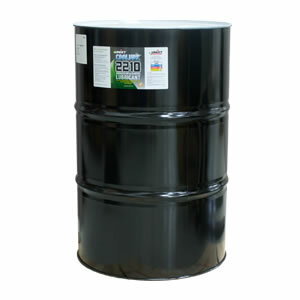 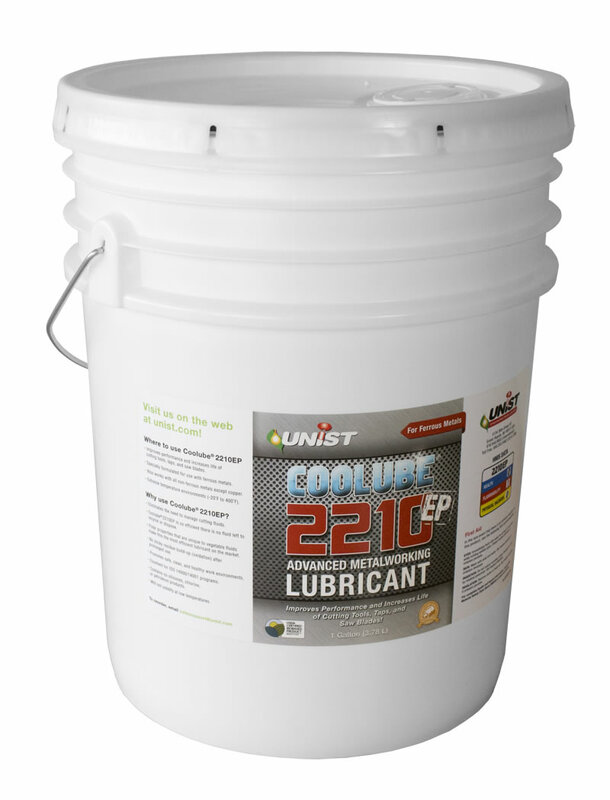 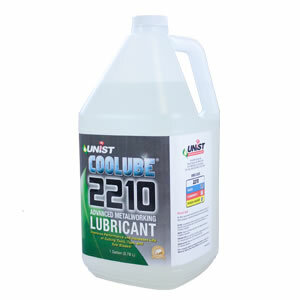 Unist Coolube® 2210AL is nearly odorless and does not cause skin, eye, or throat irritation.